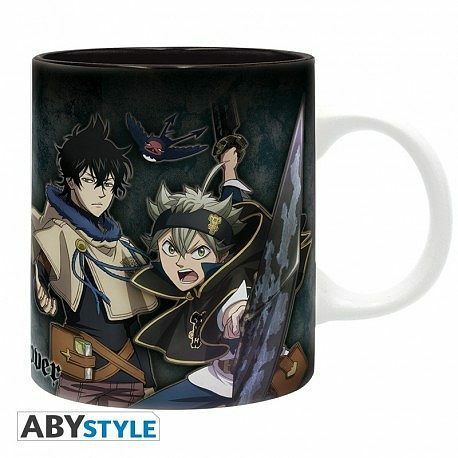 BLACK CLOVER - Mug - 320 ml - Group. 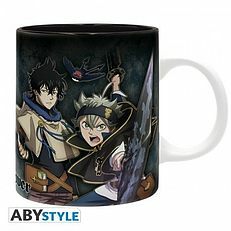 Asta, Yuno, Yami and Noelle are ready to fight on this Black Clover mug by ABYstyle. 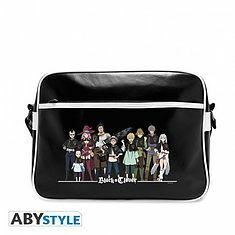 BLACK CLOVER - Messenger Bag "Black Bull Squad" - Vinyl. 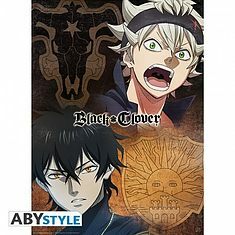 BLACK CLOVER - Poster "Asta & Yuno" (52x38).